Today restaurant structure fires are on the downward trend! Since the ‘80’s to present day, restaurant structure fires have gone from 23,000 per year to only 6,000 restaurant fires per year. That is outstanding news! Today, restaurant owners and employees are more proactive when it comes to safety in the workplace. Newer restaurant fire suppression technology has better performance standards that puts fires out and reduces the chance for a fire to reignite. With Fire Sprinklers, Restaurant Fire Systems, Fire Extinguishers, Employee Fire Extinguisher Training, and Restaurant Hood Cleaning, restaurants are safer and better protected than ever before. A commercial kitchen operation that includes open flames, hot cooking surfaces, and greasy/oily residues combines to make a highly dangerous fire hazard. A fire in a restaurant kitchen has the potential to spread very quickly, and they can be very difficult to extinguish. At FireGuard we provide a Complete Restaurant Fire Suppression Service Program as outlined in NFPA 17a. Our technicians are expertly trained in Restaurant Fire Suppression System Installation, Service, and Repairs. 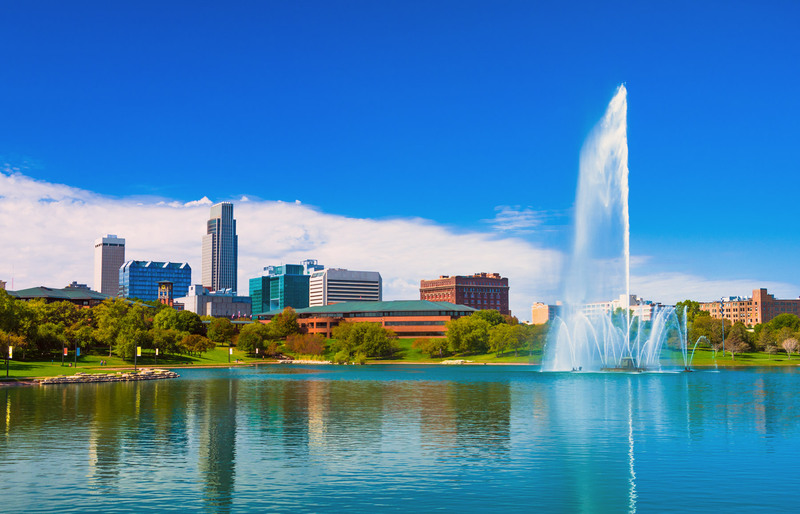 They are also know and understand Omaha’s Fire Codes. Your Restaurant Fire Suppression System is 24 hours a day / 7 days a week protection for your restaurant. During business hours or after hours there is always the potential for a fire in the kitchen of your restaurant. At FireGuard, we do a 39 point inspection process, checking all major and minor components of your fire system. Our techs ensure that your Restaurant System will operate when and if it’s needed. 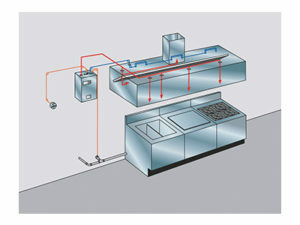 At FireGuard our team of experts will design the correct fire suppression system for your restaurant. We stay in direct contact with you and communicate every phase of the design and installation process. Number 1 in Customer Service is our goal and we work hard to exceed your expectations every time! 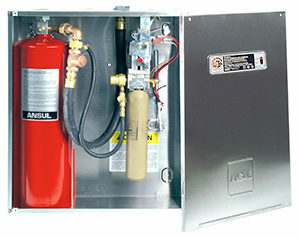 Why Should I Trust FireGuard to install my Fire Suppression System? Call FireGuard today at 402-592-1999 for a FREE Quote!